Dotmatic (also written dot.|maTic) is the best-known pseudonym of D.J. 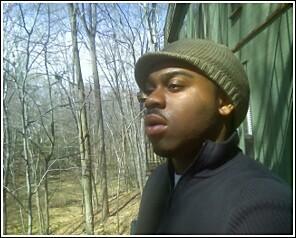 & music producer Jelani Carter. The only child born to Philly Soul producer Phil Hurtt and jazz/gospel soloist Ann Swain Clark, Matic was introduced to the music business world at a young age. "My earliest memory is probably when I was like.. 5 years old.." he recalls. "My parents were working on a project at Sigma Sound & I remember my dad making the engineer real mad by letting me run the tape machine. It was funny, cuz I kept messin’ up this punch they were trying to do, but they stuck wit me til’ I got it right." Matic's mother also kept him involved as well. She was the primary soloist & choir director for the Duke Ellington Orchestra's Sacred Concert series, and would take him on the road whenever she got the chance. Seeing different cultures & being exposed to various types of music would have a profound influence on Matic's creativity, but it wasn’t until his high school & college years that he started building a real relationship with music. 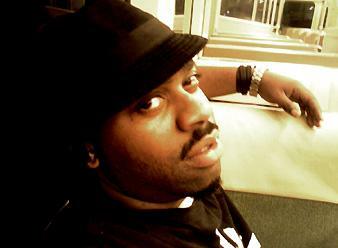 In 2001, he founded Kinesiis Productions, LLC - a Philadelphia, PA based DJ & Production Company that he still runs today. He got his first break appearing on WUSL FM's "Inner City" program in 2002, and over the years, he's seen success with events & performances at several high-profile venues in New York, Philadelphia, Baltimore, Atlanta, Detroit, and Los Angeles. Along the way, Matic kept busy with deejaying, releasing beat cds via the web, and doing demo production work for other up-and-coming artists. It's a little known fact that around 2003, he provided the instrumental that would become the first ever track recorded by indie-rap darlings Tanya Morgan. In 2004, Matic served as executive producer for Philly artist 3TEN's first mixtape "Disturbing Behavior", contributing 5 tracks. 3 and Matic have been best friends and business partners since meeting as actors in a youth theater company in 2000, and are currently receiving offers from several different major labels for the latest 3TEN project. 2004 also saw the release of "The P-Robe Syndrome" - a project produced in collaboration with Philly/Brooklyn MC Mental, designer Tywho? and artist Rah Crawford as a tribute to the late Paul Roberson. In 2007, he released his first solo instrumental project, "The Zen Meditations EP" on his newly formed indie record label "4 Corners Music Group". Described as a very personal purging process, "Zen" received much attention among his peers, and is considered to be the album where Matic finally found his true sound as a producer. In 2008, Matic was featured on the heralded "Beats & Rhymes" producer showcase alongside some of Philly's best & brightest talent in hip-hop. 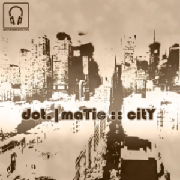 2009 will unveil the release of the second Dotmatic instrumental album "citY". An EP, tentatively titled "The citY Suite" will be released on 7" vinyl as well as the album "citY" released digitally via Record Breakin' Music. 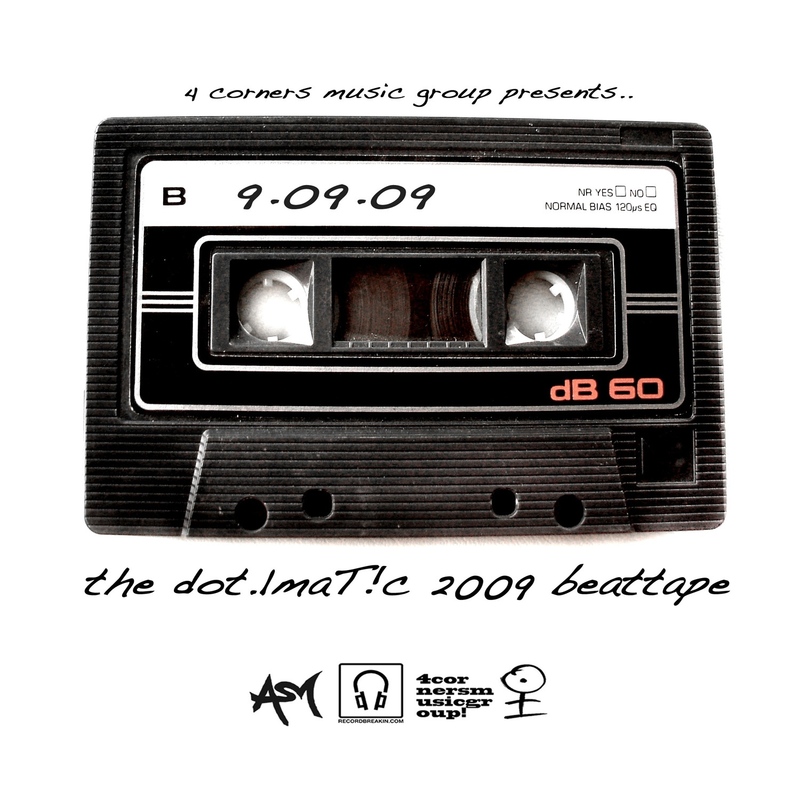 In 2009, you'll be able to hear Dotmatic production on albums from Kanu, Black Ice, King V. and 3TEN, as well as many others.